In order to access the Nagios web panel, start the Nagios service by issuing the following commands. That’s it, you have successfully installed Nagios on Debian 9. 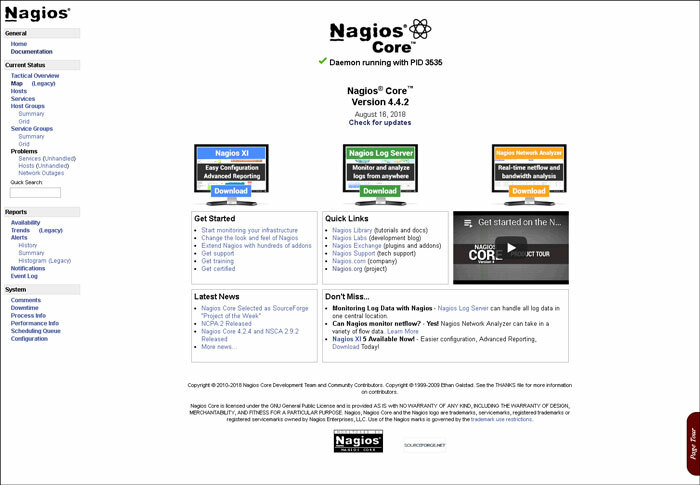 For more information about how to manage your Nagios installation, please refer to the official Nagios documentation. Of course, you don’t have to install Nagios on Debian 9 if you use one of our Managed Hosting services, in which case you can simply ask our expert system administrators to install Nagios on Debian 9 for you, using the LAMP stack or any other web hosting stack of your choice. They are available 24×7 and will take care of your request immediately. PS. 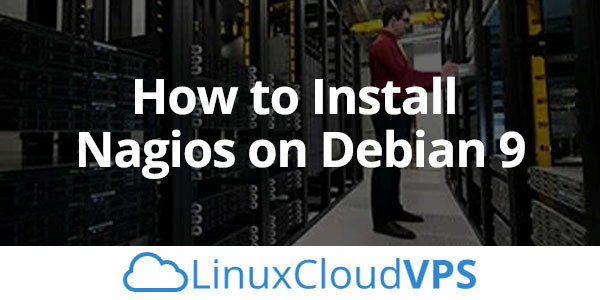 If you liked this post on how to install Nagios on Debian 9, please share it with your friends on the social networks using the buttons below or simply leave a comment in the comments section. Thanks.